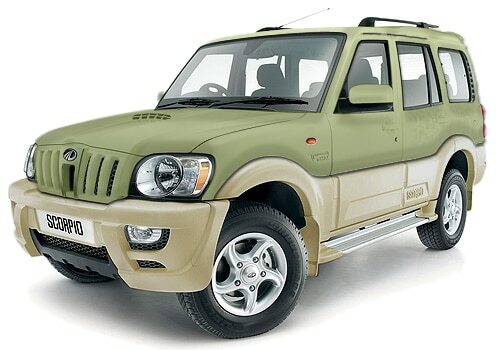 Mahindra Scorpio SUV is going under scalpel and W105 is the code name given to the facelift project. The refreshed version of the company is likely to arrive in the year 2014. The new variant is likely to lose weight and the auto major has designed a special project called T026 in order to reduce down the weight by 260 kilogram with the incorporation of fibre parts which are going to increase the efficiency level of the car and it is going to make it more frugal. It is likely to add all new heart to new Scorpio. The 2.2 L engine from the cheetah XUV500 does churn out 140BHP-330Nm torque and it is likely to go under the hood. In order to increase the legroom space in the middle row, the company is eyeing to increase the wheel base. 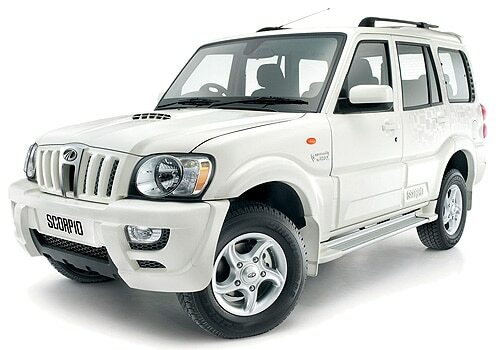 The Mahindra Scorpio price is Rs 7.99 lake to 12.60 lake (EX showroom New Delhi). The fuel economy of the vehicle Mhawk is decent, however, a few competitors have more efficient engine in the real world. The variant comes in diesel engine in four different variants. The 2.2 L m hwak engine come with displacement of 2179 cc. The Mahindra Scorpio features include top mounted inter-cooler present in the engine does make it very cool and the 2 stage chain drive system does offer great driving experience with a minimum noise and vibration even in higher speed. The vehicle is available in diesel engine car. The 2.2L mhwak engine has displacement of 2179cc and it is great performer.The variable is available in Rocky Beige, Mist Silver, Java Brown, Fiery Black, Toreader Red and Diamond white. The acceleration produced by the vehicle is good. The engine is equipped with CRDI fuel system with 4 valves per cylinder which does improve the efficiency and has proper flow of fuel. It is packed with a 5 speed manual transmission gear box for three variants which offer very good mileage as well as acceleration. It comes with inbuilt music system along with USB and aux connectivity, alloy wheels as standard on the range of the top models. The new body contours has sporty body graphics which make the exterior looks incredibly and class apart. The variant has signature front grille which boasts the lineage of the vehicle and the bold slotted grille is sure to inspire fear in many. The road armour bumpers of the vehicle remade gladiator. Mahindra Scorpio pictures can be viewed from the photo gallery of the Mahindra cars and mahindra to roll out more affordable XUV500 in the indian market soon.